A booklet is handy for disseminating a large amount of information to readers in a manageable and distinctive format. When you’re looking for booklets that accurately and attractively reflect the high quality of your organization, turn to Chicago Print Group, Inc. We offer several core book-related services in Chicago. At Chicago Print Group, Inc., we offer digital booklet printing services that are guaranteed to satisfy your company’s needs. Our printing services are offered in both black and white and full color. We also offer top-notch booklet design services. We also provide offset printing, which features major benefits. For example, offset printing, known for its accurate color reproduction, consistently produces higher-quality images compared to other printing methods. It is also the best printing option when you need large quantities of books. Both double-sided and single-sided printing options are available through our company, and we also offer a variety of binding and finishing choices that elevate your newly printed book to a whole new level of professionalism. 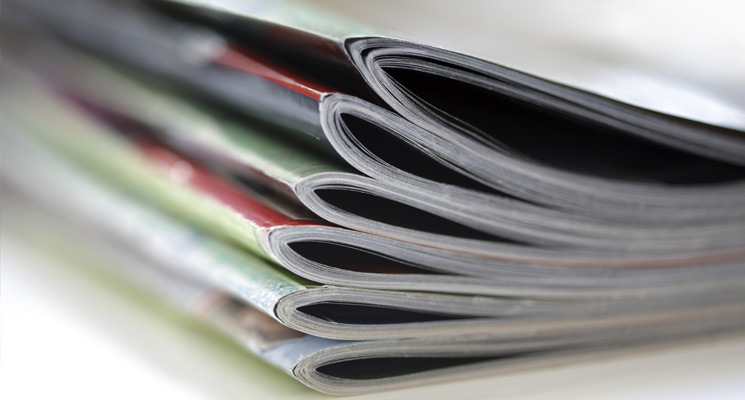 You can use book printing for a wide variety of informational, promotional and commercial uses, including for playbills, instruction guides, product catalogs, and school directories. We can guide you through the entire process, ranging from the design of your booklets to their packing and delivery. 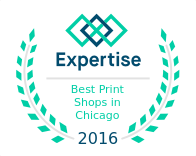 Regardless of your printing needs in Chicago, we have the equipment and expertise required to produce high-level books that will ultimately add value to your organization. No matter the requirements, we are ready to meet your booklet printing needs.